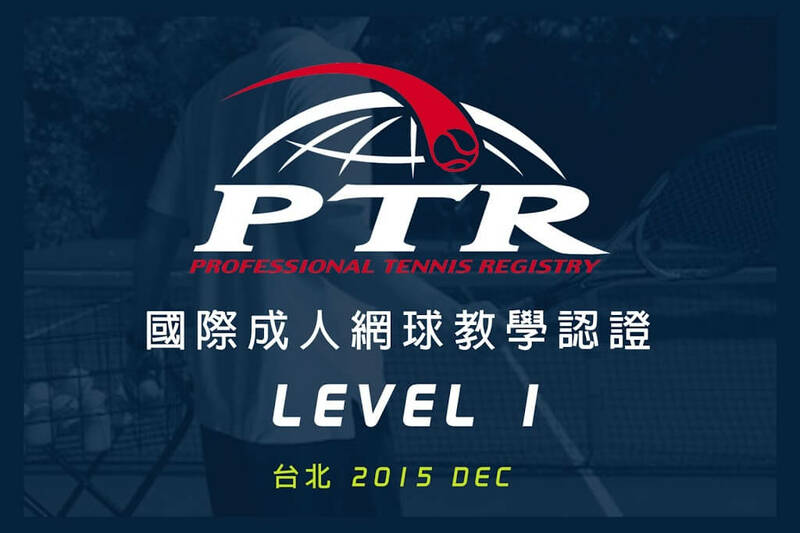 To promote the coaching quality of all schools and leisure tennis, PTR (Professional Tennis Registry) holds certification seminar and re-training for certified coach every December. Upon receiving your registry form, we will send you text message to inform about the payment. Please pay deposit NTD $5000 via transaction to complete the registry. We will mail you COACHING BOOK Chinese version to preview. Pay the rest among on the date of seminar. ( All fare will be sent to PTR HQ in the U.S.) Group registry is only available before Aug. 10, any latter than that, another 5 % of the among for individual handling fee will be charged.  ★No deposit refund for any personal issue. PTR Taiwan will do their best to help you obtain this international license. Please contact PTR representative Taiwan 張森網球教學 if you have any query. Please preview the textbook before the seminar. 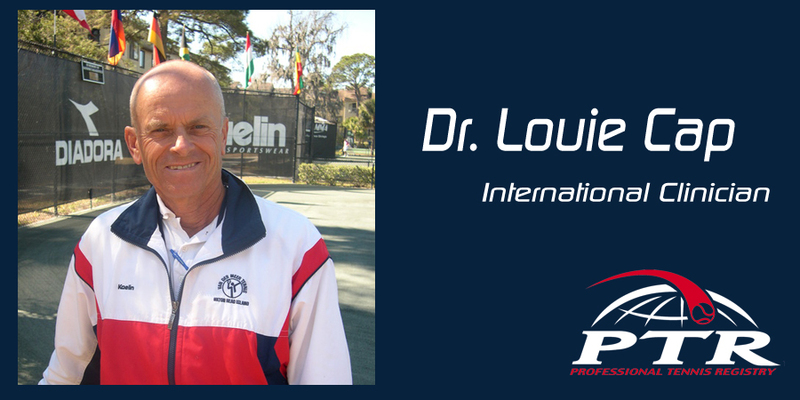 It’s not difficult to pass level 3 (assistant coach), level 1 (Professional coach) is the goal.